Tag Archive | "asus taichi"
02 November. Correction. 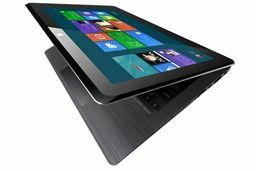 We’ve had confirmation that the ASUS Taichi only has in touchscreen, onto the ‘tablet’ side. It might seem a little over the top but you can’t deny the ASUS TaiChi 21 is one incredible design. 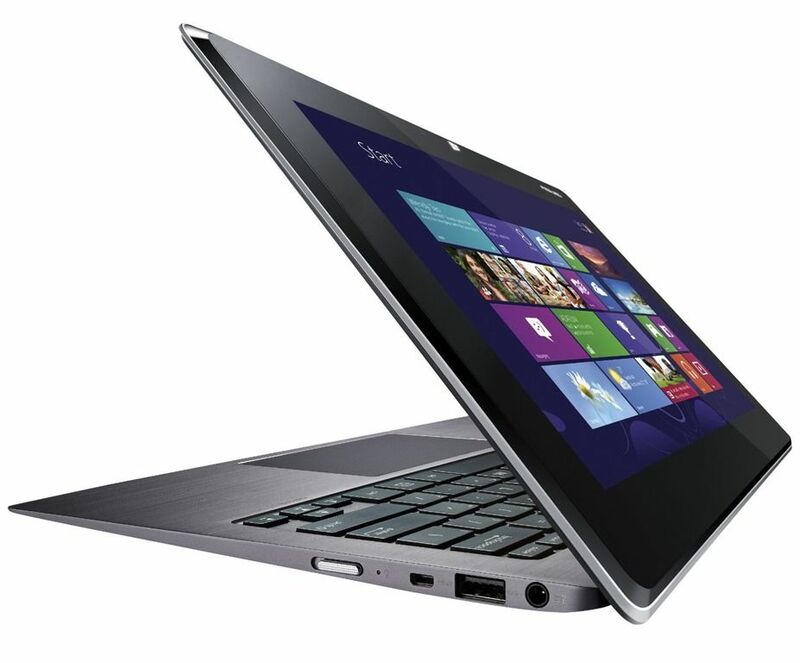 A UX21A-style Ultrabook with not one but two 10-point touch FullHD screens! This is the one to open up in the boardroom, press room or coffee shops – especially when the MBA’s are around ! Good morning from Bonn, Germany! First, a public announcement… let your friends and family know about a telephone support scam. I got a call yesterday and had some fun but it’s a serious matter. And just like that, inside 12 hours, the Ultrabook market was turned on its head. I’m looking back at the HP Envy 6t that we put in the database this morning and thinking wow!, I wonder if anyone’s going to buy an Ultrabook before Windows 8 launches. 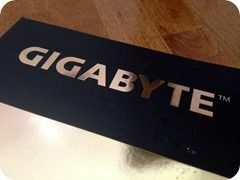 What happened at Computex today was exciting, but a little worrying. 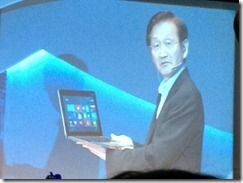 Hopefully we’ll be back to current-day Ultrabooks on Day 1 at Computex. Jonney Shih is getting somewhat of a name for himself in tech PR circles. He comes across as honest, likable, passionate and funny and his presentation of the ASUS TaiChi was as good as any of his stage appearances. We wish we had been there! 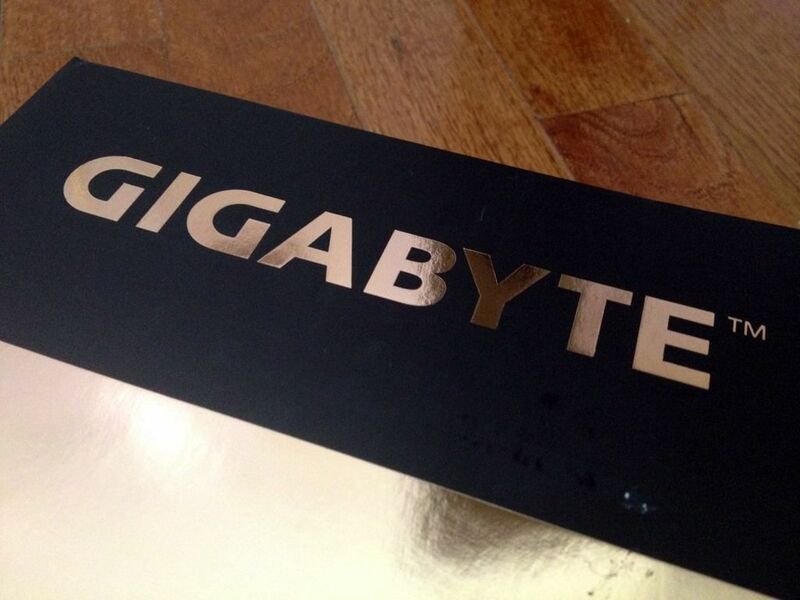 The presentation wasn’t without it’s problems, but that’s what we like about them. It’s worth a look. 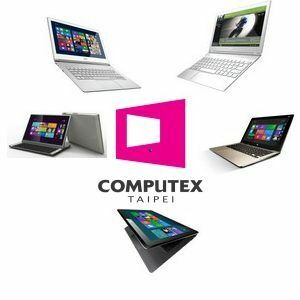 We’ve added it to a playlist below where you’ll be able to watch a number of ASUS TaiChi videos from Computex today. What do you think about the TaiChi? Is it workable? Expensive? A PR stunt? 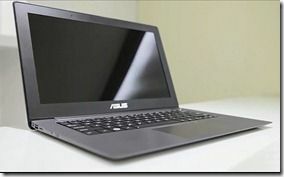 TechinStyle, who I believe is an ASUS project, have an exclusive first look at the ASUS TaiChi. 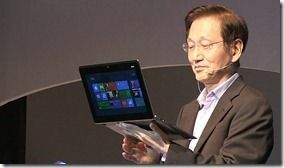 The video is worth watching for details and a great demo of the screens, both HD and IPS. USB3.0 x2, combo 3.5 audio jack, micro HDMI, mini display port connectors, and a host of table sensors. Note that the power, screen and rotation lock are also mirrored as keys on the keyboard. 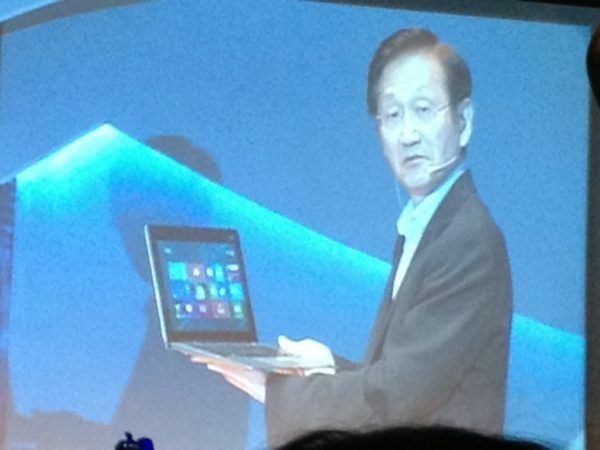 In a press event, still in progress, ASUS have launched TaiChi, a Windows 8-based Transformer – with two screens!